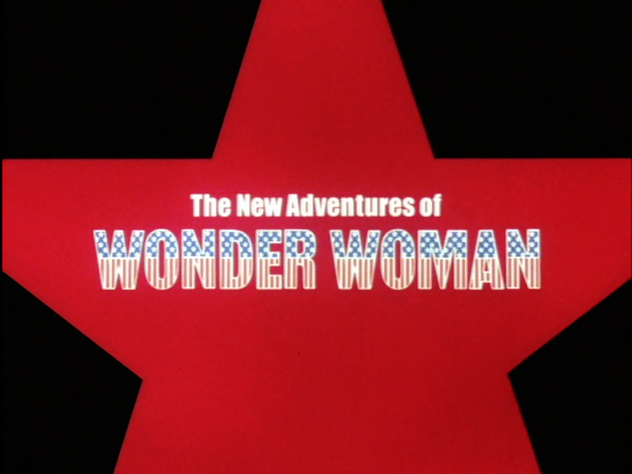 John Kenneth Muir's Reflections on Cult Movies and Classic TV: The New Adventures of Wonder Woman (1978): "Formicida"
The New Adventures of Wonder Woman (1978): "Formicida"
In “Formicida,” Diana Prince (Lynda Carter) investigates a series of suspicious building collapses for the IADC. All the demolished buildings belong to one man: the tycoon Mr. Harcourt. 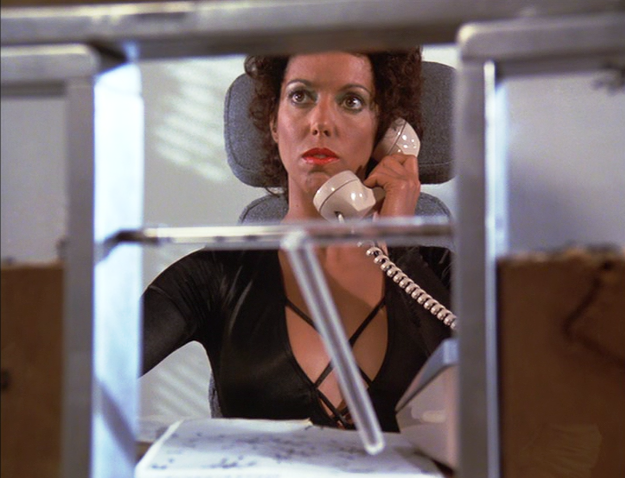 Although Diana doesn’t realize it, Harcourt is being blackmailed by a super-villainess called Formicida (Lorene Yarnell). She can telepathically direct ant colonies to destroy Harcourt’s expensive buildings, and will continue to do so unless he shuts down a chemical plant that is producing a pesticide that will prove harmful to the insect world, and mankind himself. Although tiny in size, evil ants loomed large in the 1970s science fiction pop culture, second only in the insect world to killer bees, perhaps. 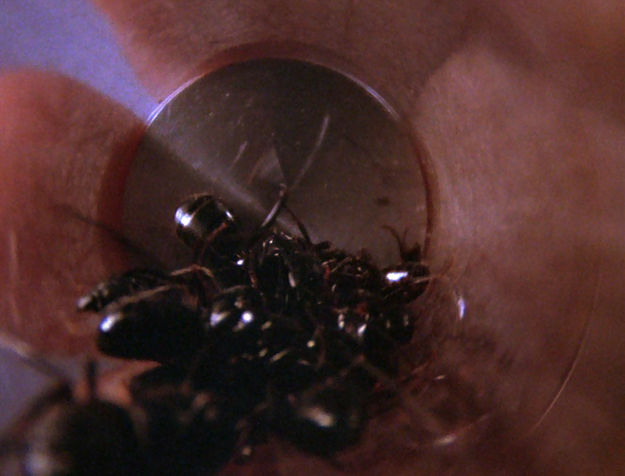 Ants threatened to take-over the world in the brilliant and odd Saul Bass film, Phase IV (1974), and grew to enormous size and attempted to brainwash humanity in Bert I. Gordon’s The Empire of the Ants (1977). In “Formicida,” Wonder Woman clashes with a villainess who can harness the power of ants -- to chew through wood support beams, mainly -- to wreak incredible damage and conduct industrial espionage. In this case, real ants are seen in close-up throughout the episode, which lends the menace a sense of visual authority, at least. Formicida herself makes for a unique foe for Wonder Woman in that she may be evil (and highly destructive…) but her motives are actually good. Formicida is trying to save the world, but using means that are questionable. That kind of complexity elevates this episode above mere spectacle, in my opinion, and allows 1970s kiddies some red meat to latch onto. Not much, perhaps, but enough. 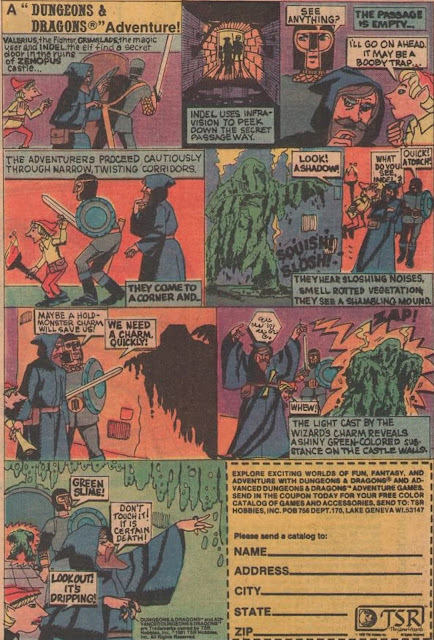 The episode’s coda sees Wonder Woman use her magic lasso and make Formicida -- Irene -- forget forever her dark identity. Additionally, the Jekyll/Hyde aspects of Formicida’s character make for some interesting observations about character, and even self-confidence here. When in human guise, the villainess is simply a scientist named Irene, but when she is Formicida, she takes on the qualities of ants, she claims. The ants are everything that Irene isn’t, she observes: social, organized, determined, and tenacious. Irene believes she is “empowered” by her connection to the colony, and is unable to see that she herself possesses such qualities without it. And since Wonder Woman hides behind a “meek” human identity, Diana Prince, there’s a good mirror image between hero/villain in “Formicida.” Irene is the “real” person, apparently made strong by her super serum, whereas Wonder Woman is the “real” individual, and Diana Prince the face of anonymity behind which the hero hides. In other words, Wonder Woman must be weak to “blend in,” and Irene must be Formicida to stand-out. Formicida is portrayed by the late Lorene Yarnell (1944 – 2010) of “Shields and Yarnell” fame. 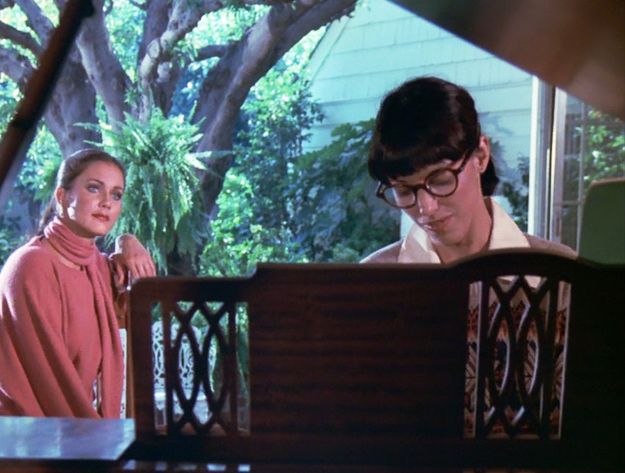 Her partner, Robert Shields, also makes an appearance in this episode. 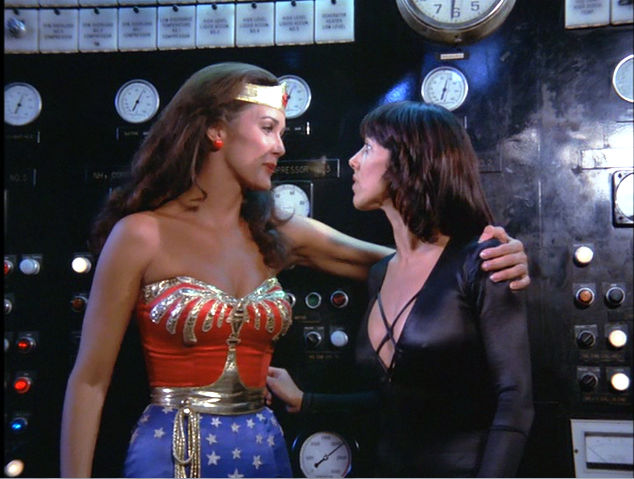 At the time of Wonder Woman’s airing, the dance/mime duo had their own series on CBS The Shields and Yarnell Show, so the couple’s appearance here was no doubt part of an attempt at cross-promotion “synergy.” That fact established, Yarnell is physically convincing as Formicida, and emotionally convincing as the meek Irene. Had Wonder Woman returned for a fourth season, I wonder if Formicida would have made a return appearance to protect the ant world and the environment. 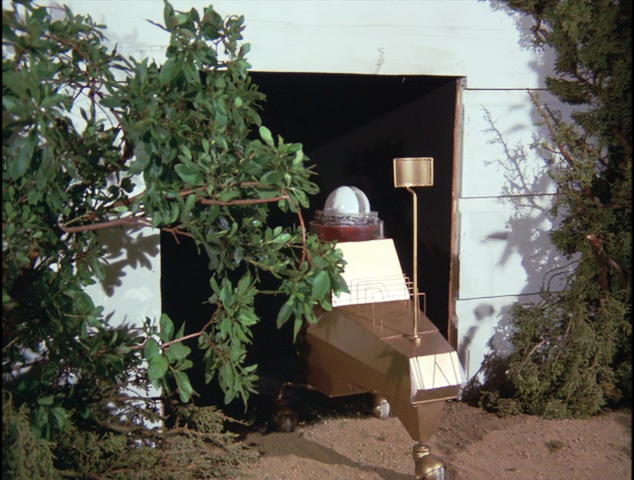 “Rover,” the little IADC robot that appears in Wonder Woman’s third season boasts a larger than usual role in this episode, and saves the day. The small ambulatory drone learns to speak “ant” language and convinces the colony not to bring down the chemical plant housing the dangerous pesticide. Many moments in this episode involve Rover cruising through small vent shafts or corridors, attempting to complete his mission, and are dull beyond compare. John very entertaining analysis of this WW episode. The Lynda Carter's Wonder Woman series whether it was set during World War II or present day late '70s still works for me. As a boy in the '70s, I had a crush on her. I used to love Shields and Yarnell! I may have seen this episode, too, though I really can't recall. I love your blog, John!